To view our current and new building floor plans or check on availability and pricing, please click one of the buttons below. At Remington Cove Apartments we offer luxury studio, 1, 2 & 3 bedroom apartments for rent just 20 minutes south of the Twin Cities. 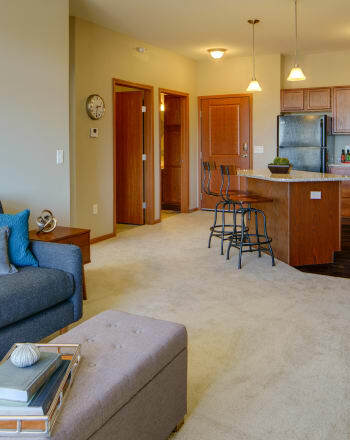 Our Apple Valley apartment homes are beautifully equipped to ensure that your needs are met. Find your space at Remington Cove Apartments. Schedule your personalized tour today.